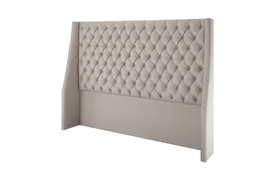 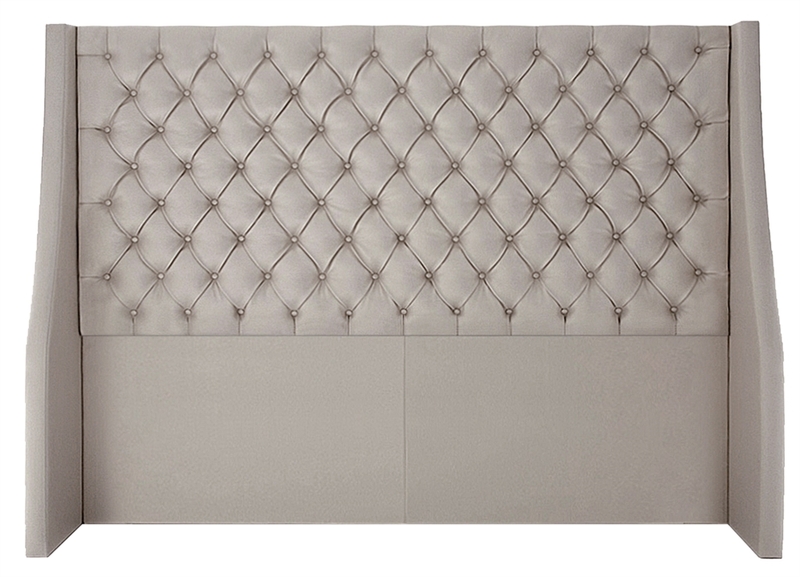 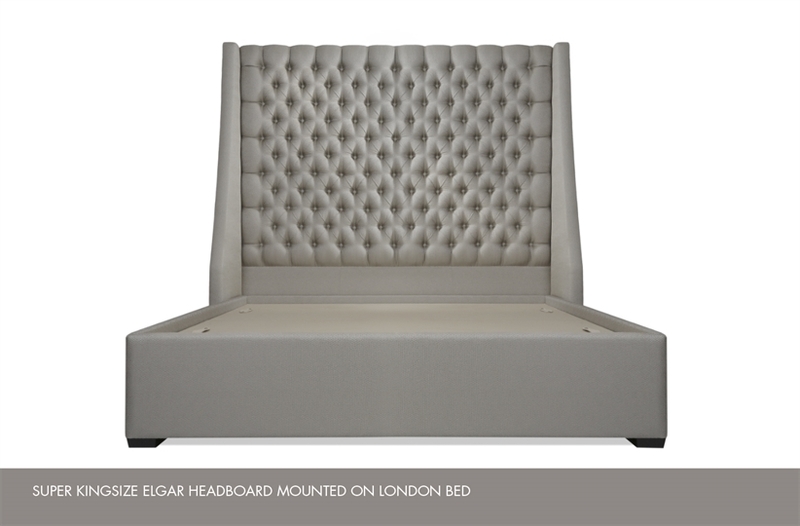 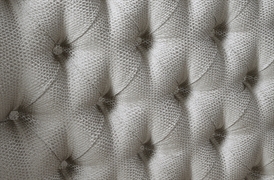 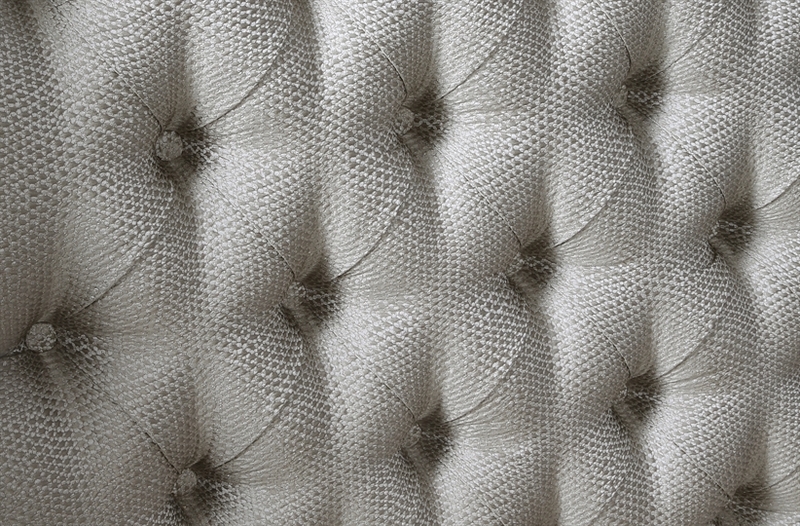 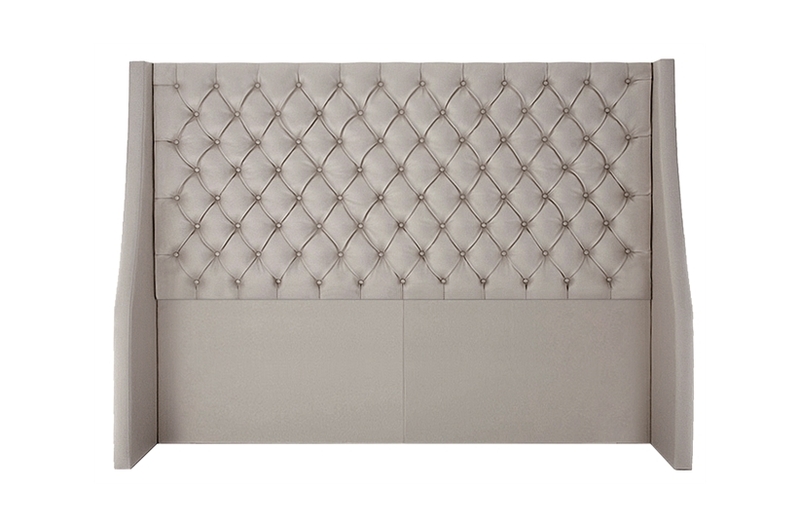 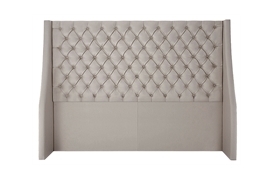 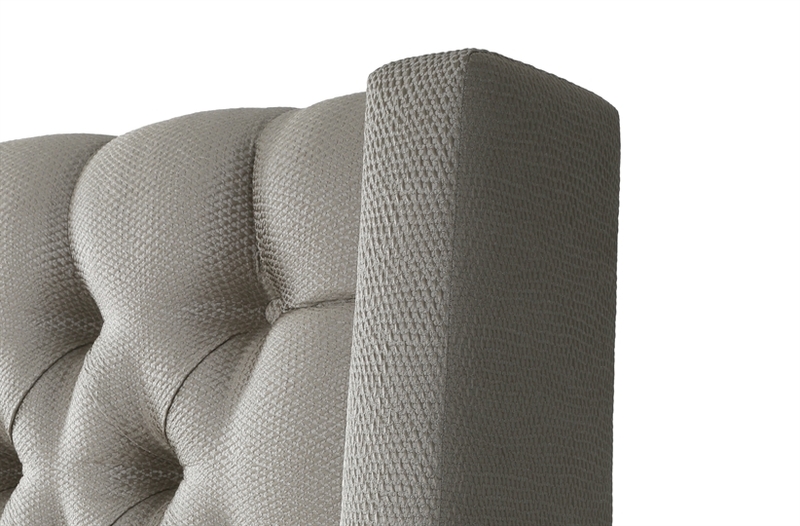 Opulent and unique, the deep buttoned Elgar headboard can infuse an element of luxury into any style of bedroom interior. 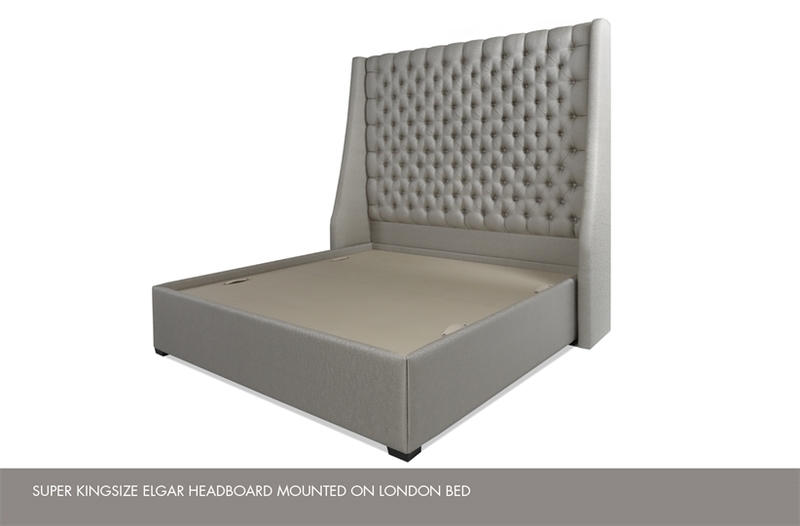 Elgar sits beautifully at the head of most beds including those from our collection. 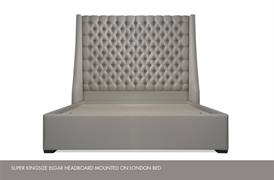 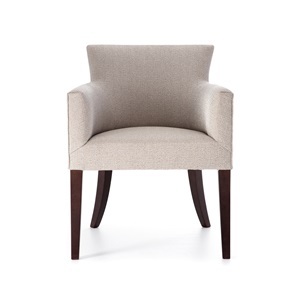 Available in a range of heights and sizes.